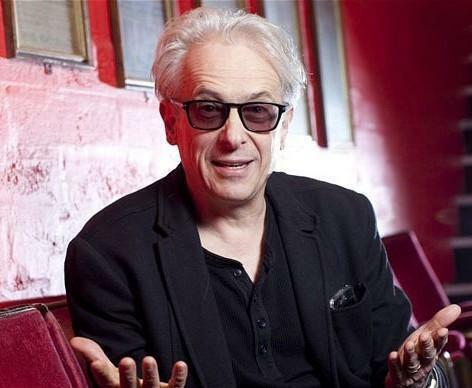 Our next Urbano Media networking event takes place in London on the evening of Wednesday March 4th and features guest speaker Elliot Grove, founder of the Raindance Film Festival and the British Independent Film Awards. Elliot Grove is a Canadian-born film producer, author, teacher and all round sage when it comes to making scripts and getting films financed and produced. He is also a brilliantly entertaining and informative speaker. Elliot will give a special pitching workshop for all those companies who have to get their message across in front of an audience. As someone who been both sides of the desk as judge and pitcher, he know how to make sure pitches are eye-catching, sharp, different and succesful. There will also be a Q&A so if you are an ad agency, film producer, bidder, new business director or have to sell on your feet, this is the event for you. Kick off your 2015 campaigns armed with new pitching skills! Like all Urbano events, this event is open to any company. They are never dry and never dull. Urbano builds connections between all those at the event and looks for avenues to encourage future collaborations, as well as opportunities to supply. And, of course, to fuel the networking and perhaps get a few guest pitchers to practise live, there will be wine and canapes to help encourage conversation and connections.